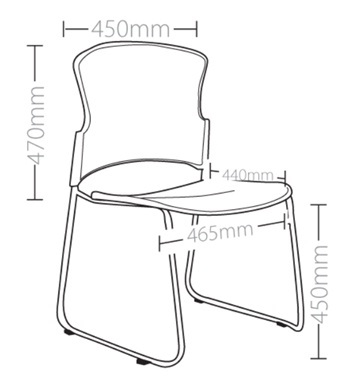 The Force chair is designed as a lightweight, stackable and easy to use chair. It has the ability to be as a poly chair, partially or fully upholstered. It also has the option with arms or a tablet arm function.